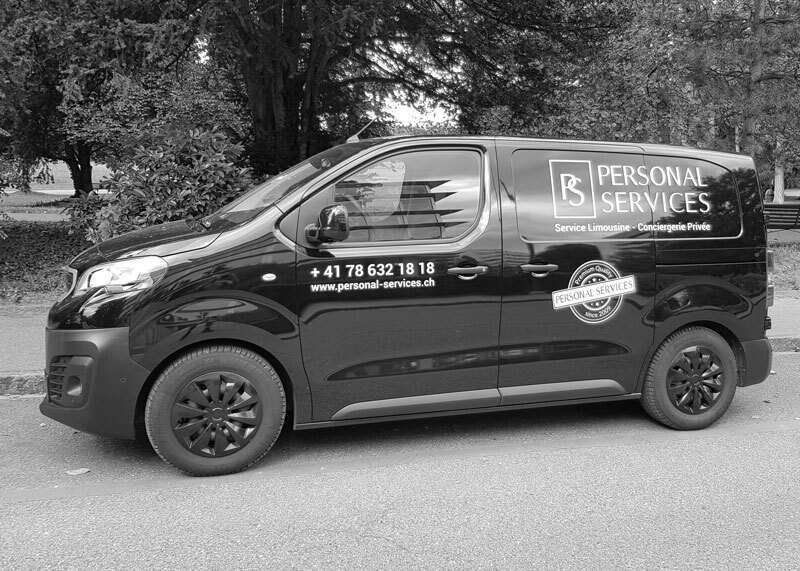 Personal Services offers a wide range of skilled services for your home, including everything from home repairs to 5 star hotel services. Our services are the answer to all your property maintenance needs. We are a partner you can trust for your daily tasks and business trips. Personal Services guarantees absolute discretion for all your requests.